Obviously no Best Picture race at the Academy Awards this year could compare to “La La Land” vs. “Moonlight.” And you could argue that would be true even after last year’s big scandal. The truth is, anything can happen on Oscar night in the Best Picture category, and the diversity of opinions on this year’s films could make the 2018 race one of the widest in recent history. With Oscar nominations set to be announced tomorrow morning, I figured it time to do my analysis and predictions of awards season thus far. Thanks as always to Metacritic’s award scorecard for doing the legwork. Normally you can pair this race down to two films, but that’s simply not the case this year. So I’m not so much going to try and make a prediction of an early winner or two finalists, but give the lay of the land. That said, three finalists appear to be in the running based on awards dolled out so far. One of those is Lady Bird. 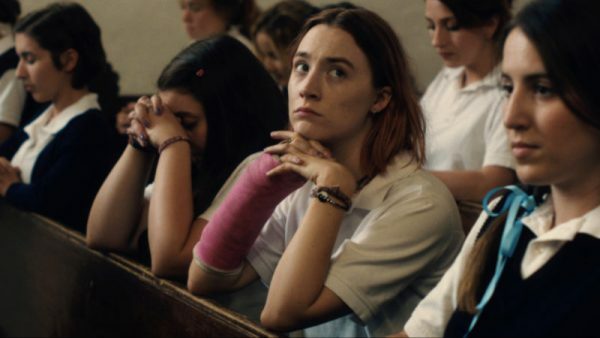 Greta Gerwig’s filmmaking debut won Best Picture – Comedy/Musical at the Golden Globes earlier this month and a large share of the critics awards, including from the National Society of Film Critics and critics associations in Chicago and New York. It has 11 wins to date. And although I have much work to do, so far it’s my favorite film of the year, and of course that’s really what counts. 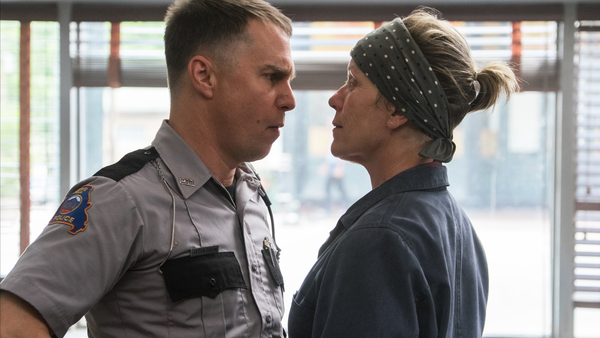 Next we have two dramas sure to earn Best Picture nods, Golden Globes Best Picture – Drama winner Three Billboards outside Ebbing, Missouri and winner of Saturday night’s Producers Guild Awards, The Shape of Water. Both films have earned at least a few Best Picture awards from critics’ associations and their writers and directors are also going to get Oscar nominations, helping ensure their place in the competition. If any film has an advantage, my guess is “The Shape of Water.” That’s because “Three Billboards” has its fair share of major detractors. 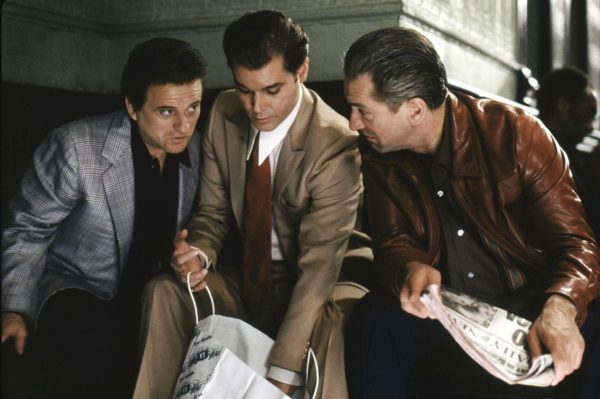 Then again, it did just add the Screen Actors Guild’s Best Ensemble (Drama) award to its trophy case. The next film that needs to be singled out is Jordan Peele’s Get Out. 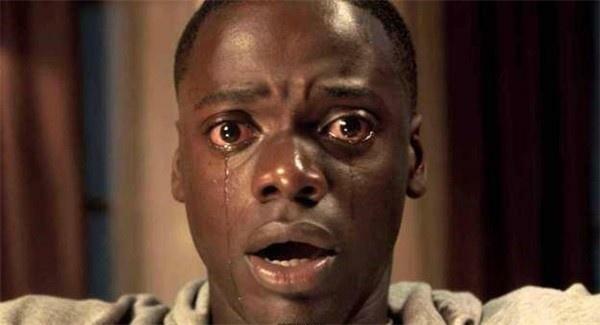 Clearly one of the biggest surprises and most important movies of the year, “Get Out” has been part of the conversation in every facet of awards season, winning several film critics’ awards (way more than “Three Billboards” and “Shape of Water”) and earning its creator a lot of awards as well. When you consider the Academy’s efforts to be more diverse, it’s tough to imagine this film not getting a Best Picture nod at the least. A win for a genre film from a debut filmmaker, however, would be tough to imagine. Of course, that’s just four films, and 10 can get nominations. Considering there isn’t a clear lead horse, expect more than less this year. One of those films is likely Call Me by Your Name, the coming of age drama that got a lot of love from the Los Angeles Film Critics Association and has a Best Actor frontrunner attached to it. Also, by its sheer volume of technical award nominations, it would be surprising if Chris Nolan’s Dunkirk didn’t make the cut. 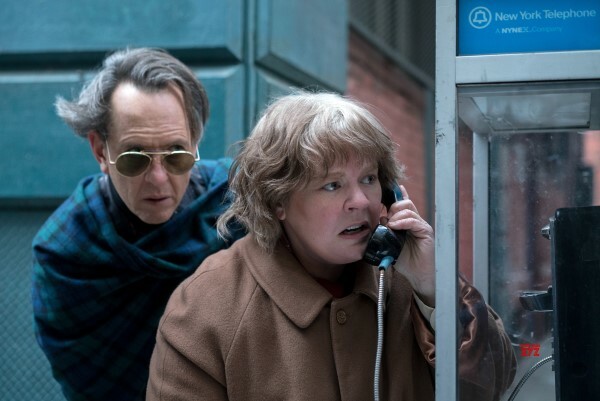 In the murkier waters of prognostication, Steven Spielberg’s The Post leads the way. The prestige attached to it made it a fixture at the Golden Globes and the National Board of Review went nuts for it at the very start of the season, but the love has not been there from critics groups. The PGA Award nomination, however, should be enough to push it over the edge. Then there’s the dark horse list. Leading the way is Phantom Thread, which could have been left off many lists given it just now is in wide release. I’d also love some love for The Big Sick, even with all the great indie comedies this year and it certainly has a chance. Lastly, there’s Mudbound, the post-World War II race drama getting high praise from critics. The problem is that Netflix didn’t give it a theatrical release and has not been playing it up at all. As we’ve seen in recent years, this category and Best Picture couldn’t be further apart. That said, the Best Picture list pretty much always covers the five Best Director nominees. Leading the way is Guillermo del Toro, a much-celebrated director in his best position to win an Oscar for “The Shape of Water.” With 14 Best Director wins among voting bodies, he’s a lock for a nomination if not the favorite. 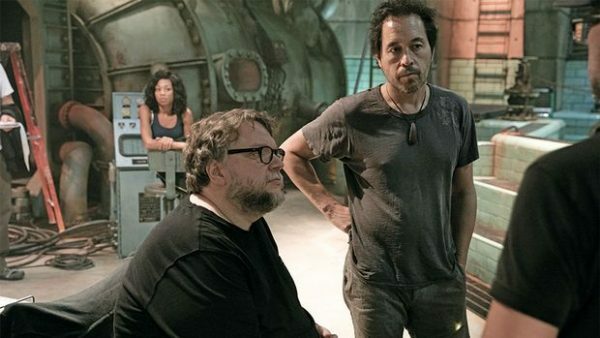 Del Toro was also the Golden Globe winner and a Directors Guild Award nominee. The only other directors to have been nominated for both are Christopher Nolan (“Dunkirk”) and Martin McDonagh (“Three Billboards”). Both should be on the Oscars list, though it’s worth noting critics did not name McDonagh best director at all this season. Still, the guild holds more sway than critics. Two names that did get mentioned by critics and were also nominated by the Directors Guild are Greta Gerwig (“Lady Bird”) and Jordan Peele (“Get Out”), two popular individuals who made very popular movies who would also add diversity to the list. The Golden Globes passed on them both for bigger names, but that’s kind of the Hollywood Foreign Press Association’s M.O. 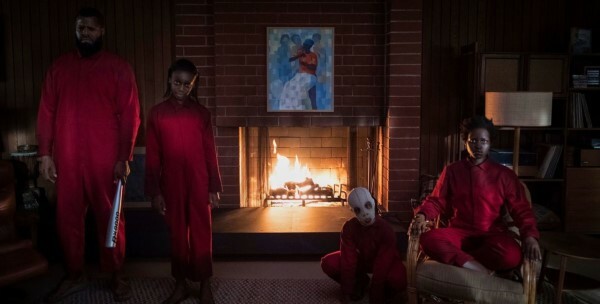 I’m slightly less confident about Peele, simply because he is a first-time filmmaker making a genre film and Best Director is a category that hasn’t typically catered to populist picks. If one of those five doesn’t get the nod, there are some others worthy of mention, especially among the other potential Best Picture nominees. Sean Baker (“The Florida Project”) and Luca Guadagnino (“Call Me by Your Name”) are the lesser-known indie names that could pop up, or, more likely, it would be one of the prestige names like Steven Spielberg (“The Post”) or Paul Thomas Anderson (“Phantom Thread”). A deep sleeper would be Dee Rees (“Mudbound”). 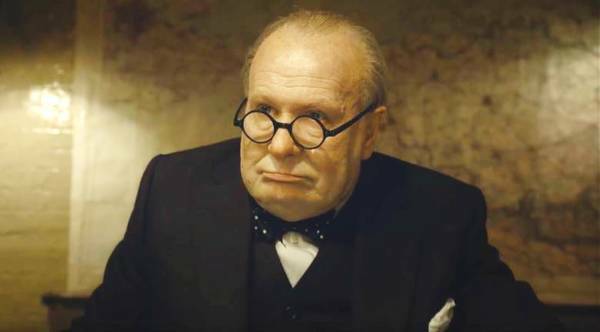 Everyone loves a good story of the much-deserved actor finally getting an award and that looks to be the case with Gary Oldman for his role as Winston Churchill in “Darkest Hour.” Oldman’s resume was extremely long before it even could say “Oscar nominated” on it (2012 for “Tinker Tailor Soldier Spy”) and the humble, much-beloved actor will surely earn plenty of “it’s his time” votes as this category has been wont to do over the years. Oldman was also popular with critics in addition to his SAG Award and Golden Globes wins. The other contenders in this category don’t come with nearly the amount of prestige. James Franco will likely get a nod for his method-y performance as filmmaker Tommy Wiseau in “The Disaster Artist” after earning a SAG nomination and winning the Golden Globe for Best Actor in a Comedy/Musical. There’s also Timotheé Chalamet, this year’s young breakthrough actor who stars in “Call Me by Your Name” and also had a small role in “Lady Bird.” Chalamet got much love from critics associations too. Another popular candidate is Daniel Kaluuya, star of “Get Out” who earned some critics love and Globe and SAG noms, though being a newcomer in a genre film certainly spells a possibility of a snub. Kaluuya and Chalamet are too young to win in this veteran-leaning category. Speaking of veterans, there are some prestige picks fighting their way into the final five. First is Denzel Washington, whose title role in “Roman J. Israel Esq.” is the only attention that film has gotten, period. Washington earned SAG and Globe nods so he seems likely to make the cut despite very little recognition from critics (possibly because they skipped the film). Then there are other possible prestige names, at the top of which is of course Daniel Day-Lewis (“Phantom Thread”), who despite not earning a SAG nomination can never be counted out. And Tom Hanks (“The Post”) is also lingering in the background. As for dark horses, Robert Pattinson of “Twilight” fame has gotten love from critics groups for his performance in “Good Time,” though almost exclusively nominations and very few wins. There’s also a chance that the storyline of a posthumous Oscar nomination could lead to a nod for Harry Dean Stanton in the indie “Lucky.” Stanton died in September. Just to throw in another name, Jake Gyllenhaal has been praised for his role in “Stronger,” about a victim of the Boston Marathon bombings, and he’s certainly a popular name even if the film didn’t quite generate any buzz despite the many positive reviews. What seemed like a wide-open race after the initial critics lists has turned into a situation with another obvious winner after the Golden Globes and SAG Awards played out. 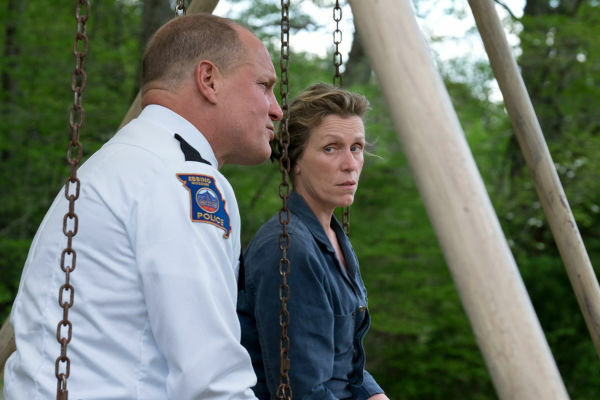 A favorite every time she makes a starring turn, Frances McDormand (“Three Billboards”) looks poised to earn her fourth Oscar nomination and probably second win after “Fargo” 21 years ago. I would say the fifth spot is up for debate, but another SAG and Globes nominee (less adored by critics) who is probably the second most beloved actress of all time has a shot, and that’s Dame Judi Dench, who would play another British royal figure in “Victoria & Abdul.” Dench seeks her eighth Oscar nomination and second win after earning Best Supporting Actress for “Shakespeare in Love.” And if she’s not enough of a prestige pick, there’s the most beloved actress of all time, Meryl Streep. Streep’s role in “The Post” seemed like an Oscar lock at the outset, and while she has a better shot than her co-star Hanks, it was Dench and not Streep recognized by the SAG. The supporting actor categories almost always have a frontrunner. This year, that’s Sam Rockwell (“Three Billboards”), winner of the Golden Globe and SAG Award in this category. His character has a fascinating arc and Rockwell nails all the tones. That said, he’s not a unanimous choice. Film critics overwhelmingly supported Willem Dafoe (“The Florida Project”) playing the do-everything motel manager, and perhaps had that film gotten more buzz and more eyeballs, he would’ve easily been the frontrunner instead. Certainly he will make the final five and earn his third nomination and first since 2001. Joining him will likely be Richard Jenkins (“The Shape of Water”) one of those actors everyone loves, though it would surprisingly be just his second Oscar nomination. Beyond him, however, it gets a bit murky. Armie Hammer (“Call Me by Your Name”) was the Globes pick and he got lots of honorable mentions from critics. The affinity for that film will certainly help him, but the same can be said about Woody Harrelson (“Three Billboards”). Harrelson got the SAG nomination, so put him a notch ahead of Hammer, though there’s room for both of them, that is depending on how the Academy views Steve Carell (“Battle of the Sexes”). The Globes nominated Carell for Best Lead Actor in a Comedy/Musical and the SAG Awards nominated him for Supporting Actor — either way it puts him on the map for his second Oscar nomination. A couple powerhouse veterans lead the way in this category, though one has edged the other out so far this season. 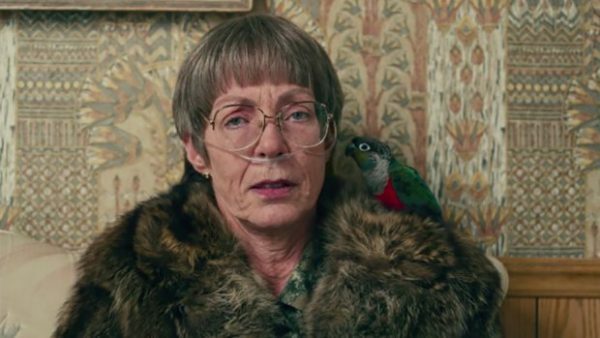 Allison Janney as the mother (she’s always the mother) in “I, Tonya” has won the Golden Globe and SAG Award over another woman playing a mom, Laurie Metcalf (“Lady Bird”). Much like Best Supporting Actor, the big awards have gone to one (Janney, Sam Rockwell) and the critics have leaned toward the other (Metcalf, Dafoe). So Metcalf remains a close but at this point definitely fully shadowed second. The SAG Awards and Globes were also in agreement on two actresses in films getting less attention, Mary J. Blige (“Mudbound”) and Hong Chau (“Downsizing”) so that puts them pretty squarely into the mix, though Chau was not recognized by many critics groups. Additionally, the SAG recognized Holly Hunter (“The Big Sick”), yet another one of 2017’s amazing movie moms. She definitely gets my vote as the last one in. Octavia Spencer can never be counted out either since bursting onto the scene in “The Help” and she received a Golden Globe nomination for “The Shape of Water.” On the critics’ side of things, Tiffany Haddish (“Girls Trip”) is getting the kind of love for her comedic role in an ensemble comedy that Melissa McCarthy got for “Bridesmaids” back in 2012. Other women with far outside chances are Lesley Manville (“Phantom Thread”), Bria Vinaite (“The Florida Project”) and Tatiana Maslany (“Stronger”). There are two categories for screenplay (adapted and original) and since I don’t know which ones are eligible (the Academy has weird rules for which is which compared to the rest of the world) I’m just going to name the highlights. It’s always safest to start with the Globes winner and that’s Martin McDonagh (“Three Billboards”). With the big wins that film has already had, it’s possible he could be among quite a few Best Director and Best Screenplay nominees this year, though believe it or not, he was not nominated by the Writers Guild. 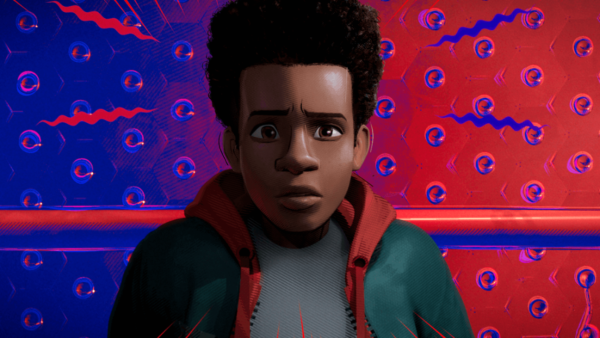 His likely category of Best Original Screenplay would have stiff competition too: Globe and Writers Guild Award nominees Greta Gerwig (“Lady Bird”) and Guillermo del Toro and Vanessa Taylor (“The Shape of Water”) not to mention Jordan Peele (“Get Out”), who if he doesn’t make the Best Director list will surely find himself here (especially if “Get Out” gets a Best Picture nod). I would also really like to see Emily V. Gordon and Kumail Nanjiani get recognized for “The Big Sick,” one of the year’s best films but is on the outside looking in for Best Picture and some other awards. They were nominated by the Writers Guild as well, as was Steve Rogers (“I, Tonya”) who is the darkest of the horses. Although skipped over by the Golden Globes, if the critics are to be believed, James Ivory has a good shot at a nomination and Oscar win for “Call Me by Your Name.” Ivory is nearly 90 years old and was last nominated for “Remains of the Day” in 1994. He’ll likely be joined by crowd and critic favorite Aaron Sorkin (“Molly’s Game”). Beyond that, there aren’t many locks. “The Disaster Artist” could get some love here for popular contemporary comedy duo Scott Neustadter and Michael H. Weber and if “Mudbound” maybe has its best shot at a nod for Dee Rees and Virgil Williams. Both duos were nominated for WGAs. Academy Award nominations will be announced the morning of Jan. 23.